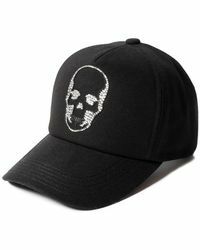 Working with the best luxury boutiques in New York City, French designer Lucien Pellat-Finet first launched his eponymous collection in 1994. 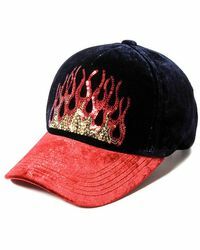 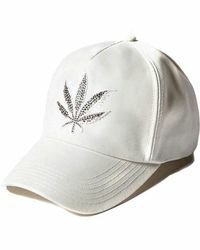 The brand has seen great success since then and continues its reign supreme with a range of hats. 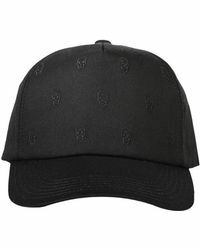 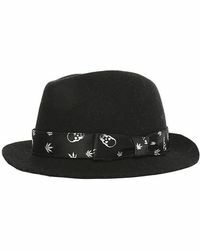 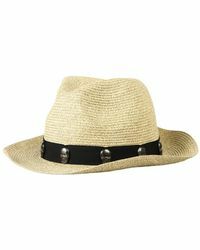 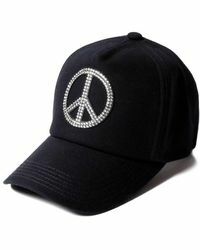 Choose from styles such as fedora hats or baseball caps, all made specifically to keep your head cozy and looking cool. 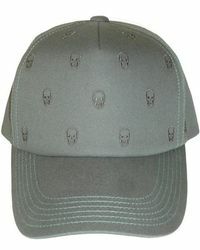 Using warm wool materials as a base contrasts with details like fabric bands and leather visors.